Have you noticed our NEW imagery? 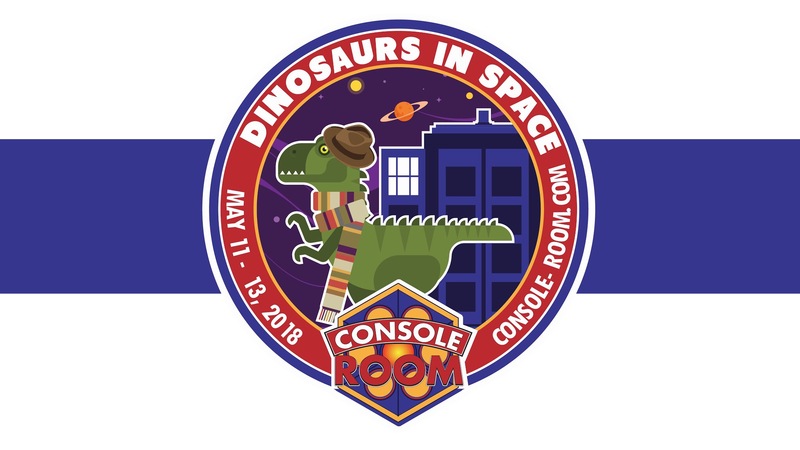 We’re excited to announce our theme for CONsole Room 2018: Dinosaurs in Space! To celebrate we’re having a Dino takeover! There will be stickers with our 2018 theme at geeky locations and events all over the Twin Cities. Do you have on yet? Show us where your Dino is stuck via Facebook or Twitter!